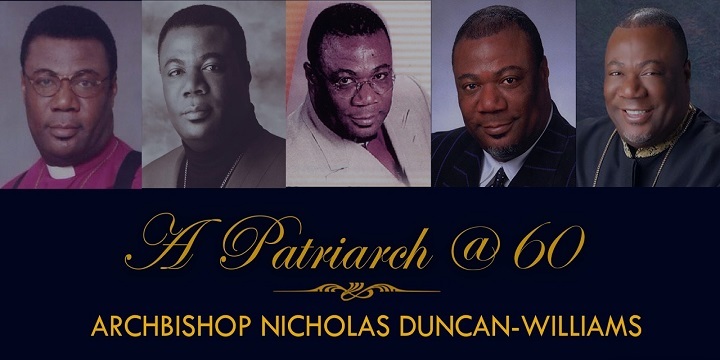 Papa Nicholas Duncan-Williams is the Presiding Archbishop and General Overseer of Christian Action Faith Ministries (CAFM), head-quartered in Accra, Ghana. He is the founder and father of the Charismatic Movement which started 40 years ago in Ghana and other parts of West Africa. CAFM, one church in many locations, has over 300 affiliate and branch churches located in North America, Europe, and Africa. 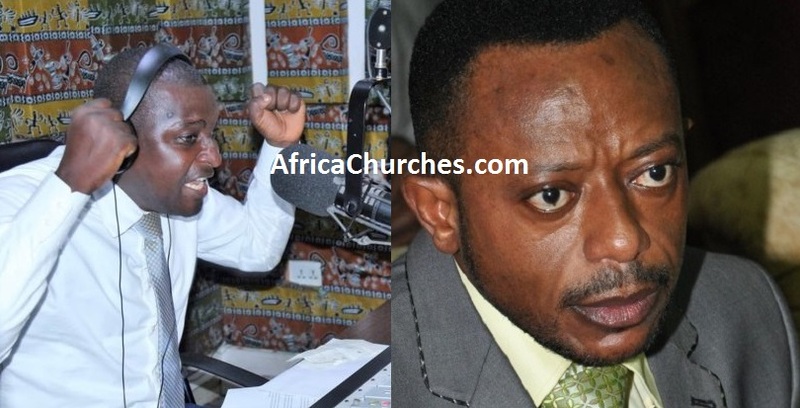 Nicholas Duncan-Williams is the Presiding Archbishop and General Overseer of Christian Action Faith Ministries (CAFM), head-quartered in Accra, Ghana. 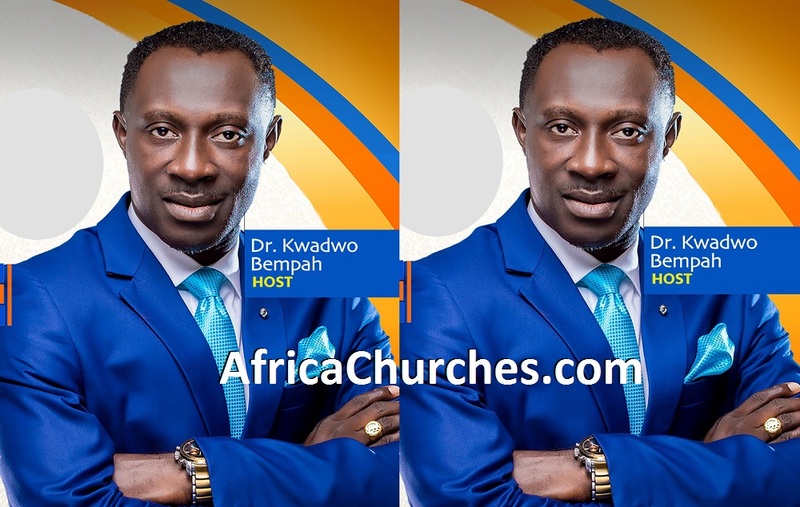 He is the founder and father of the Charismatic Movement in Ghana and other parts of West Africa. CAFM, one church in many locations, has over 300 affiliate and branch churches located in North America, Europe, and Africa. 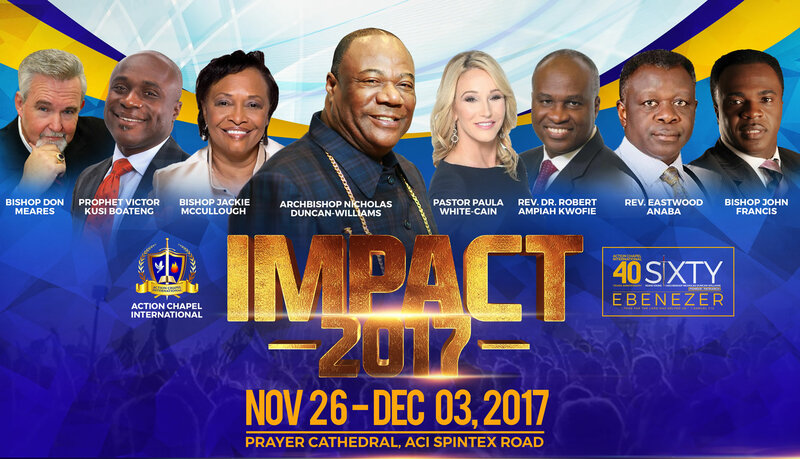 Known in many parts of the world as the Apostle of Strategic Prayer, Archbishop Duncan-Williams is also the Founder and President of Prayer Summit International (PSI). The Prayer Summits bring revivals to international cities through the power of corporate, intercessory and prophetic prayer. Recently named by New African Magazine as one of “The 100 Most Influential Africans,” Archbishop Duncan-Williams is also the Founder of Dominion University, based in Ghana, which aims to train a new generation in excellence and ethical leadership for ministry, government, and business. He is also the Founder of an NGO Compassion in Action Africa that is transforming schools under trees into 21st-century primary educational facilities while also providing clean water and other forms of support. Compassion in Action also supports an orphanage with 150 children and a drug rehabilitation facility with 120 people recovering from drug addiction. 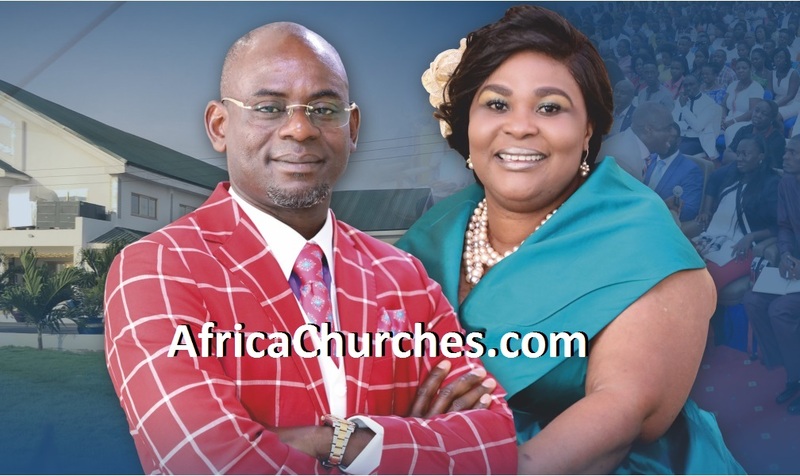 Action and affiliate churches, with a global Membership of over, 100,000, train and equip believers for end time commissions and assignments in the Kingdom of God. The story of Duncan-Williams’ birth, conversion, and rise to the level of General in the body of Christ has been an inspiration to many. In 1957, he was born to Florence Bruce despite the fact that doctors had earlier told her that her pregnancy was a risk to her health and, therefore, conducted a medical procedure to terminate the pregnancy. Months later, Mother Florence discovered that Baby Nicholas survived the medical procedure. It was then discovered that she was actually carrying twins—with baby Nicholas being the only survivor. It was clear to some early on that this baby was destined for greatness. His father, E.K. Duncan-Williams, an Ambassador, politician and chief, became actively involved in Nicholas’s life at the age of 15. With 43 sisters and brothers, Nicholas primarily raised himself learning the art of survival through difficult circumstances at a very young age. While growing up, on multiple occasions, he nearly lost his life. In 1976, on the bed of affliction—after tragically losing three of his fingers, Nicholas Duncan-Williams, gave his life to Christ and made a vow that he would spread the gospel throughout the nations and serve God for the rest of his life. He is known as a coach, mentor and a father of many Bishops, Pastors, and Lay Leaders — training thousands and building nations and communities for the end time harvest. Anointed in the ministry of prayer, healing, deliverance and the prophetic, he also serves as an Intercessor and Minister for numerous African Heads of State and government, civic and business leaders. God has used him to birth ministries across the world and he is a spiritual father to many ministry leaders. The Archbishop believes that the different revivals that have come across the nations over the years were as a result of prayer. “There is no substitute for prayer; prayer is the lifeline of the believer and the church of Jesus Christ…and there is no distance in prayer.” He also believes that intercession will be the last move that will precede the coming of our Lord. The Archbishop has a distinct Apostolic calling to Africa. 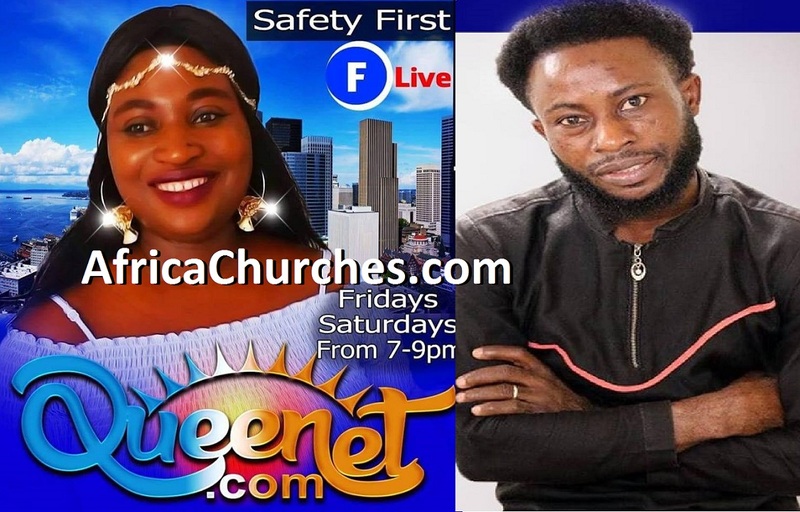 The author of many books, he has been featured on global Christian television and radio networks, such as TBN, the Word Channel, DayStar and Inspiration Network. Archbishop Duncan-Williams, the recipient of many global honors can be seen weekly on his television program “The Voice of Inspiration” which is viewed by millions in Europe and Africa. 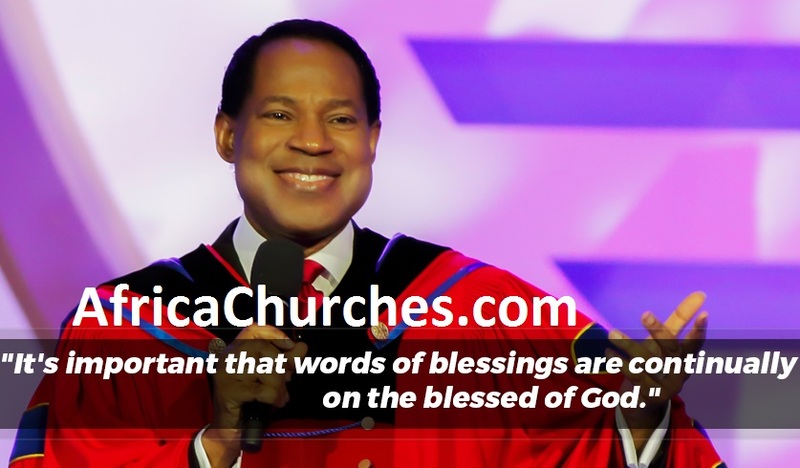 He was trained by the late Archbishop Benson Idahosa and completed biblical studies at the All Nations for Christ Bible Institute in Benin City, Nigeria. He was recently the recipient of an Honorary Doctorate Degree in Theology from the University of America in California. The Archbishop, married to Rosa Whitaker Duncan-Williams, has four children, all in the Ministry, and three grand-children. Prayer Cathedral, Action Chapel International. 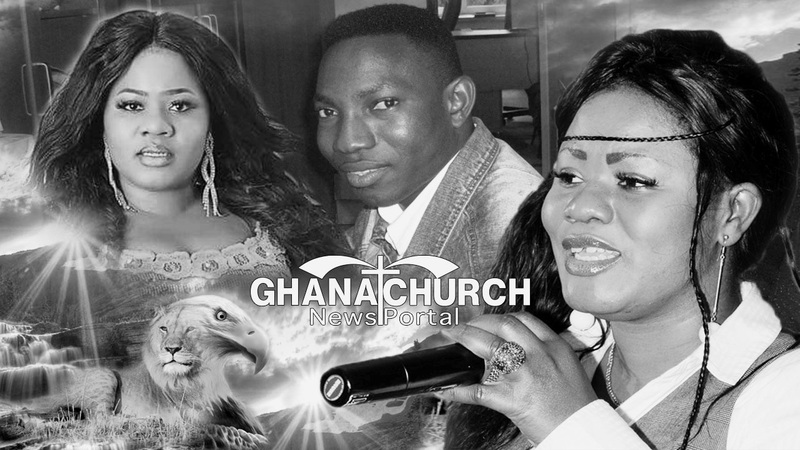 Action Chapel International is a Charismatic Christian church based in Accra, Ghana. 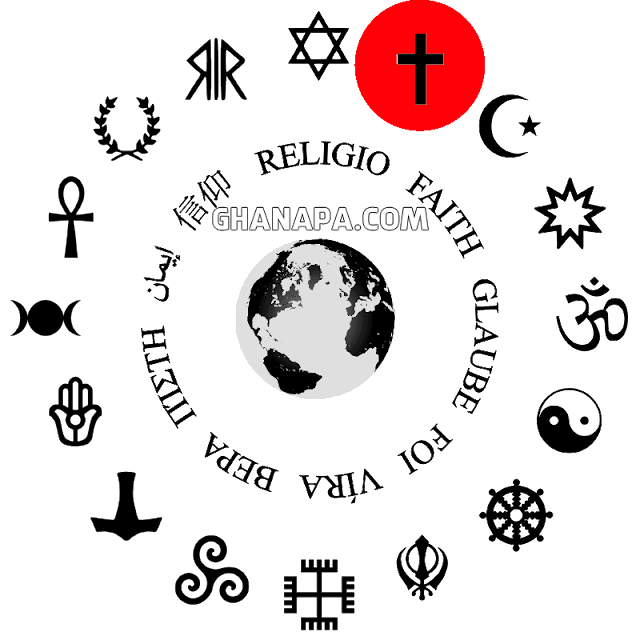 The church was founded by Nicholas Duncan-Williams in 1979, and since 1992 has met in the “Prayer Cathedral” near Accra airport.